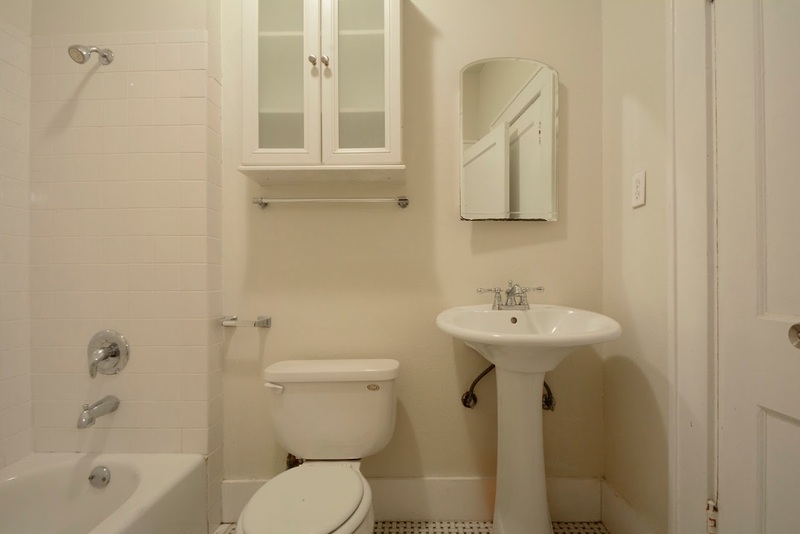 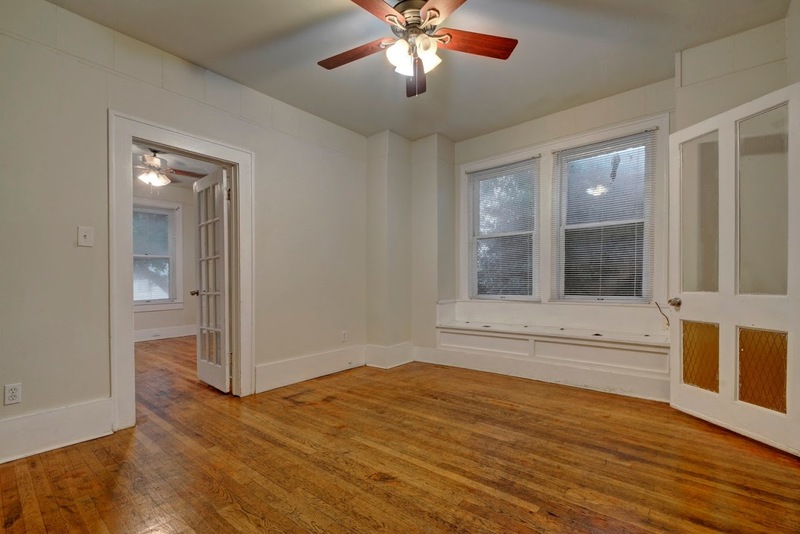 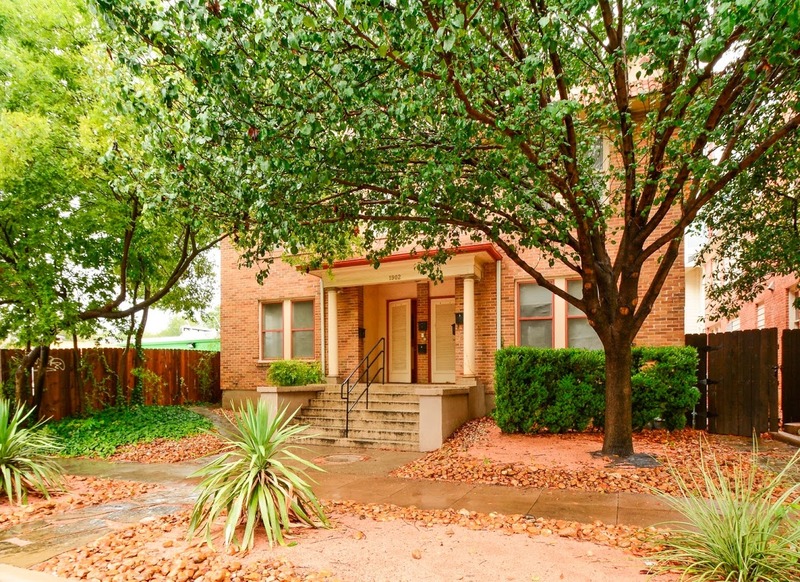 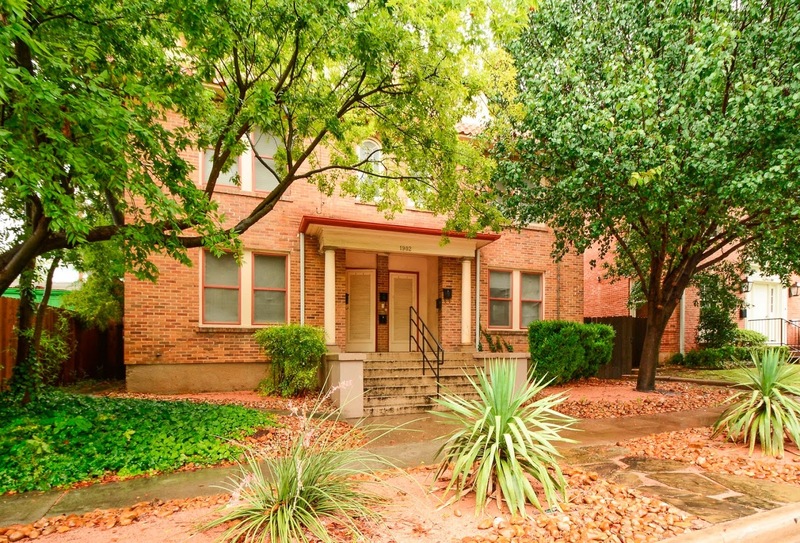 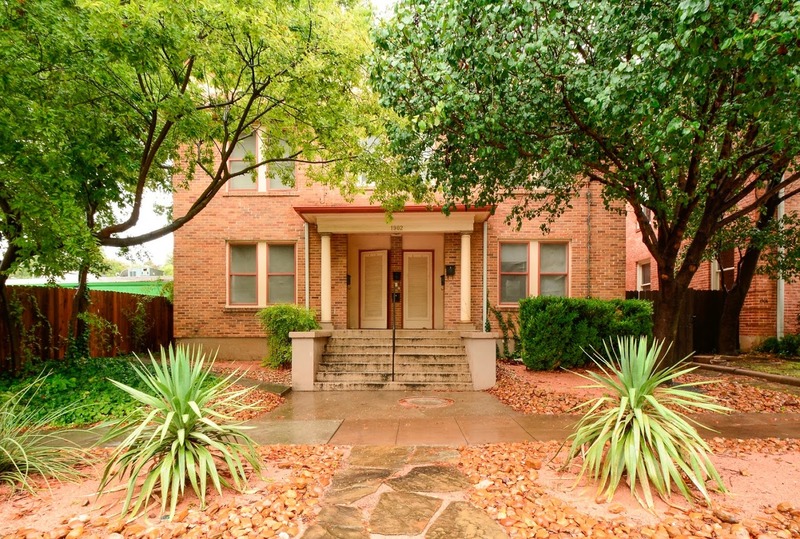 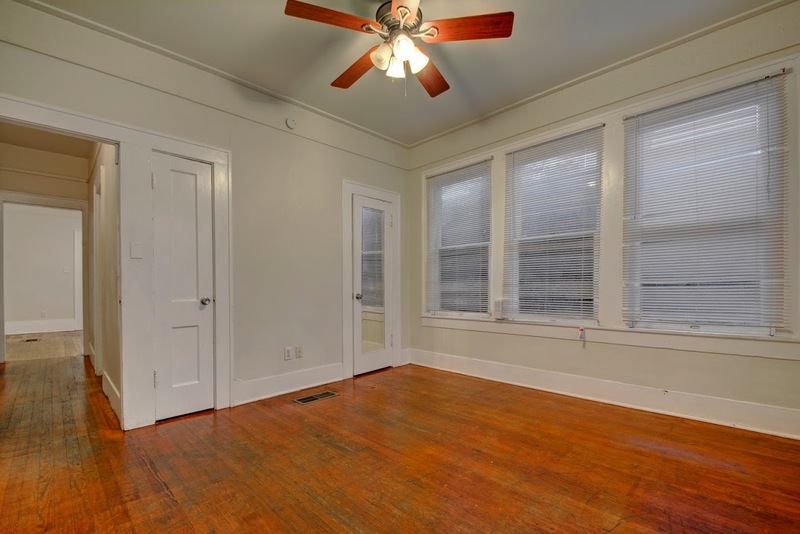 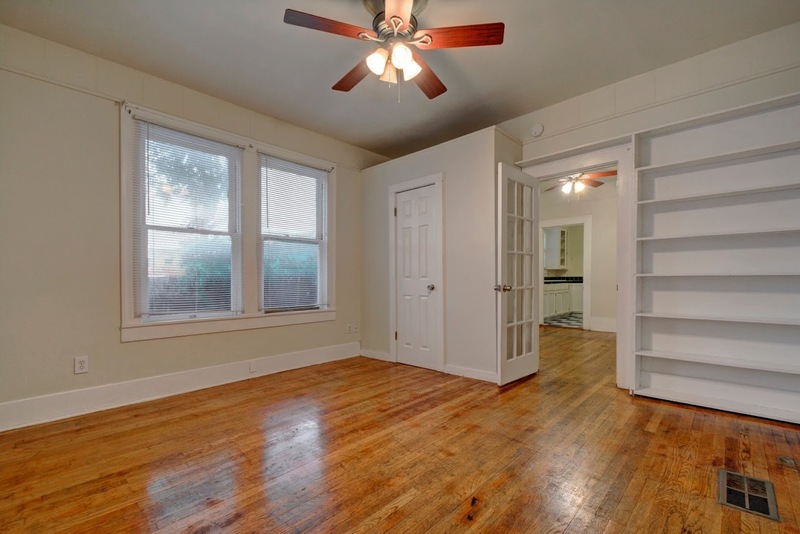 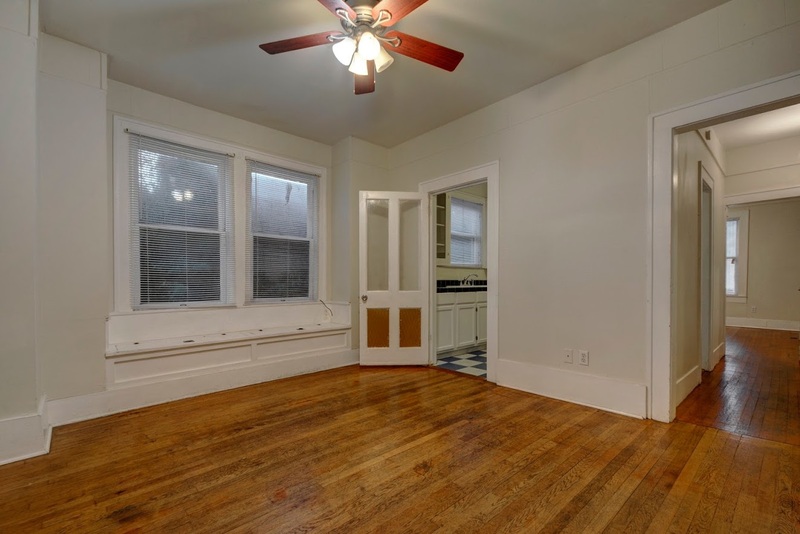 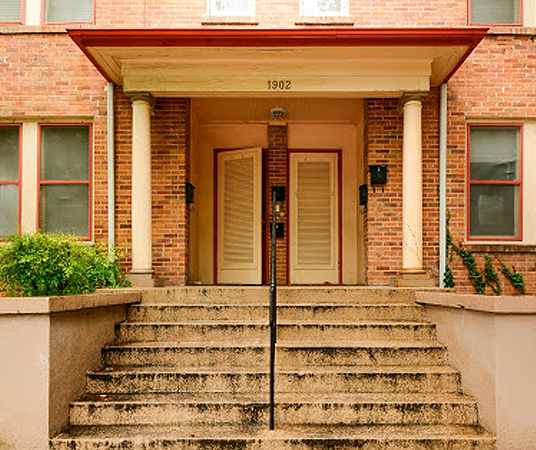 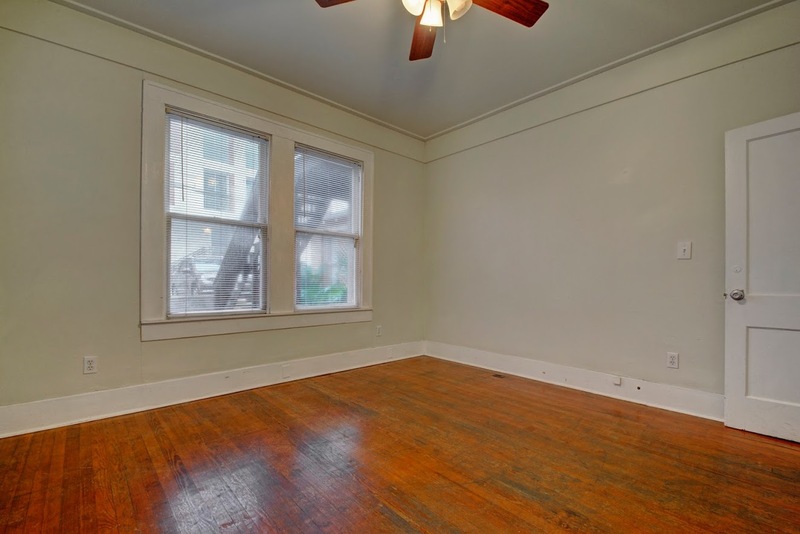 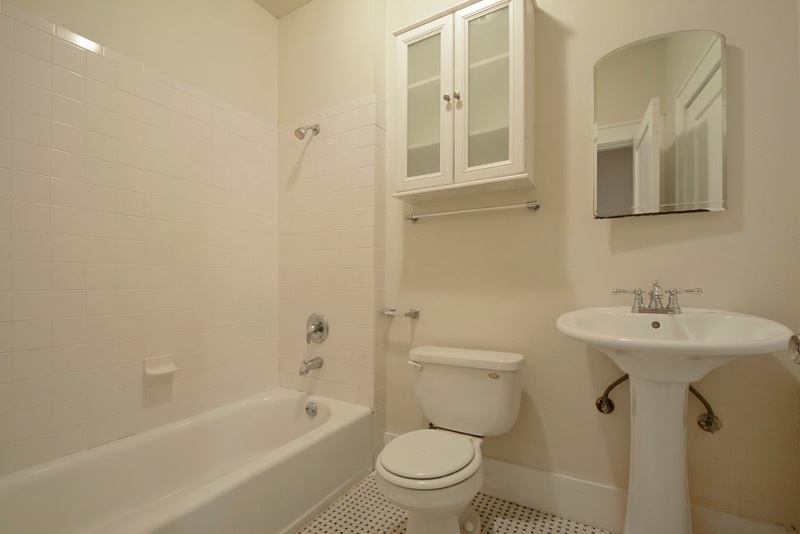 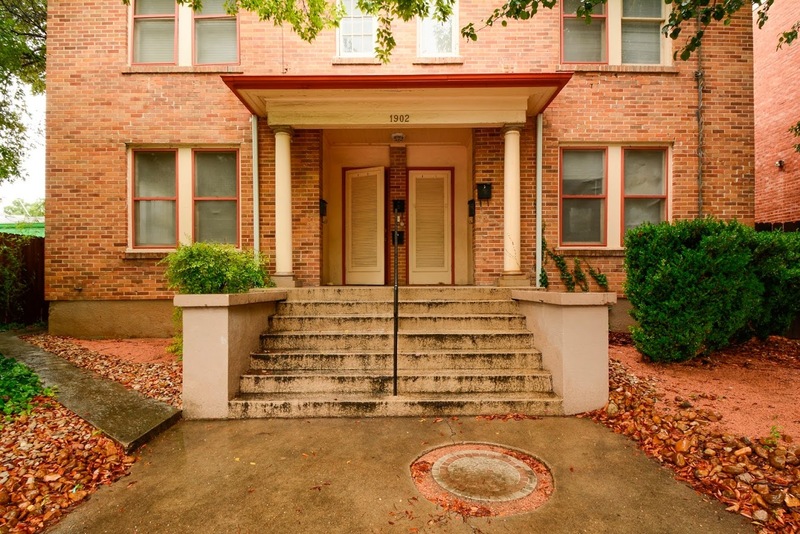 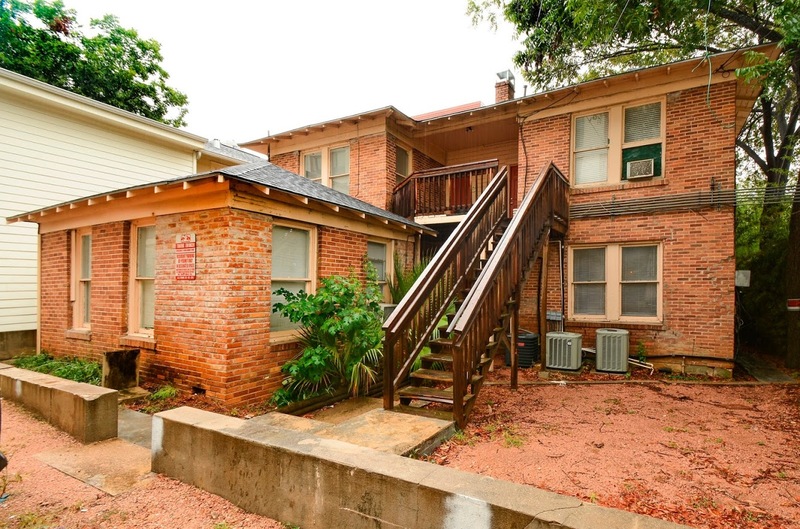 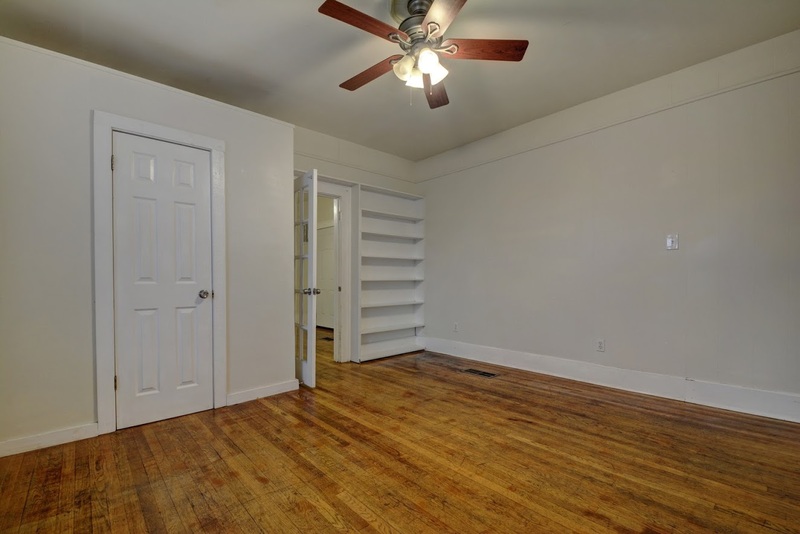 These quaint two bedroom units are perfectly located and are situated in their own building. 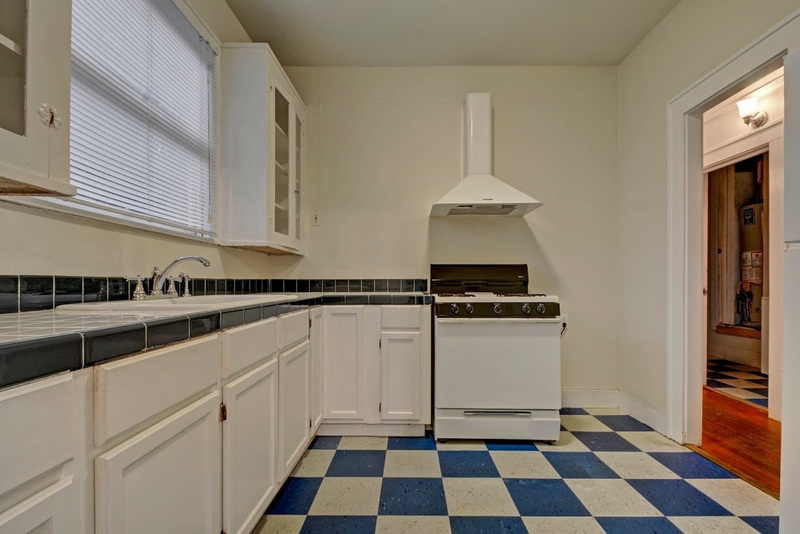 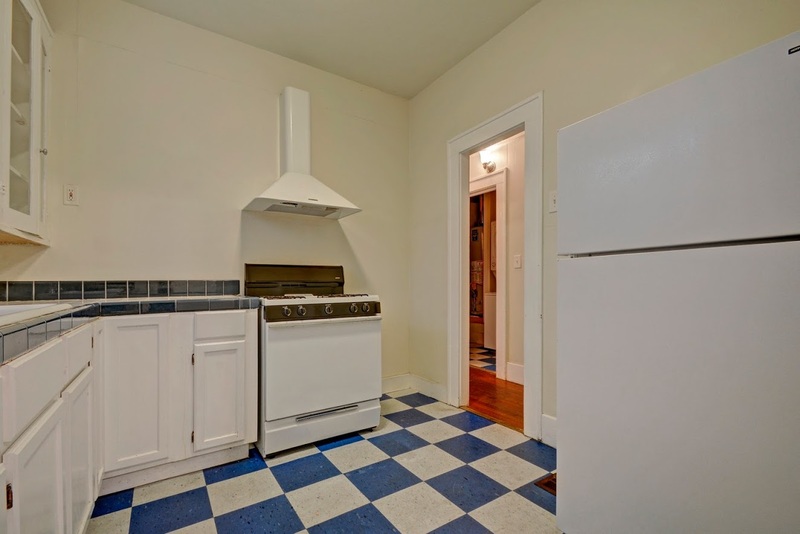 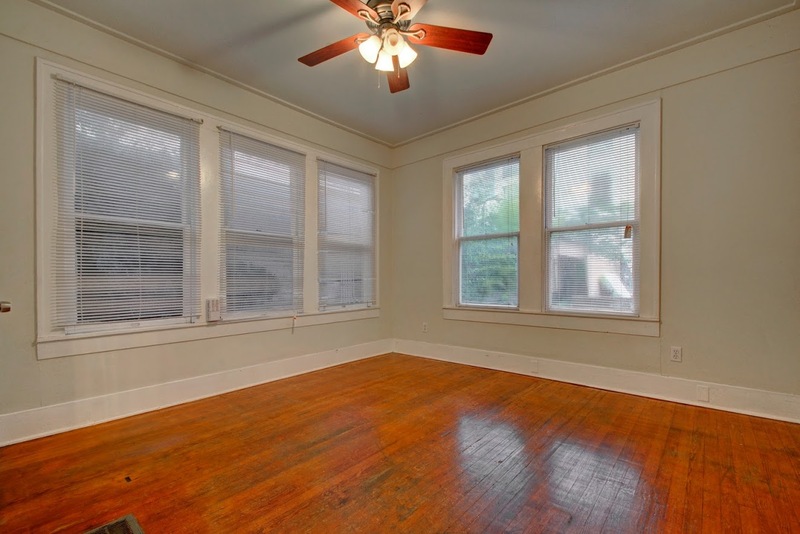 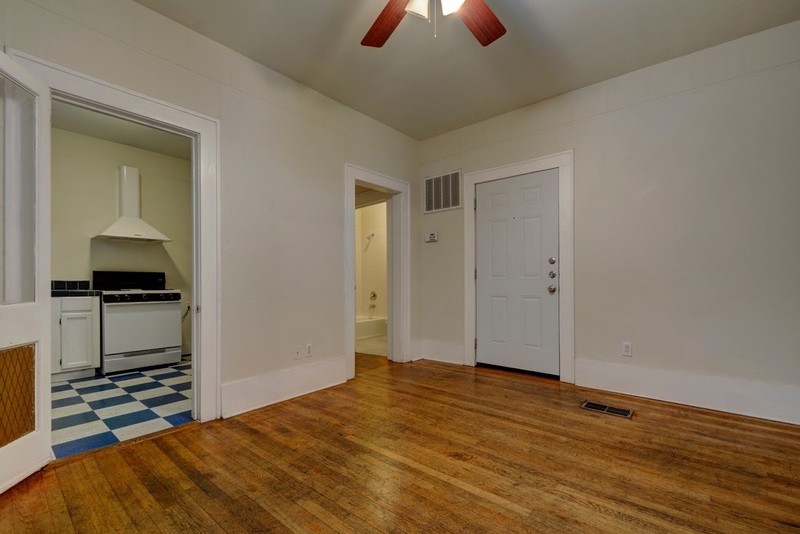 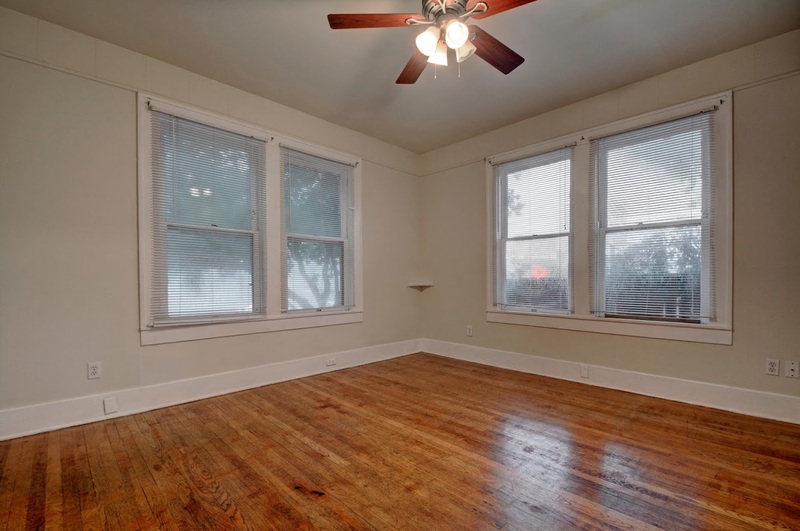 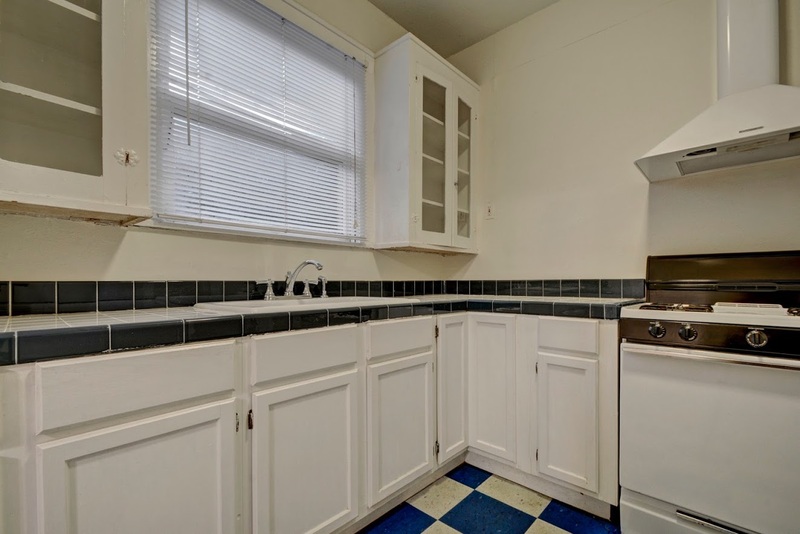 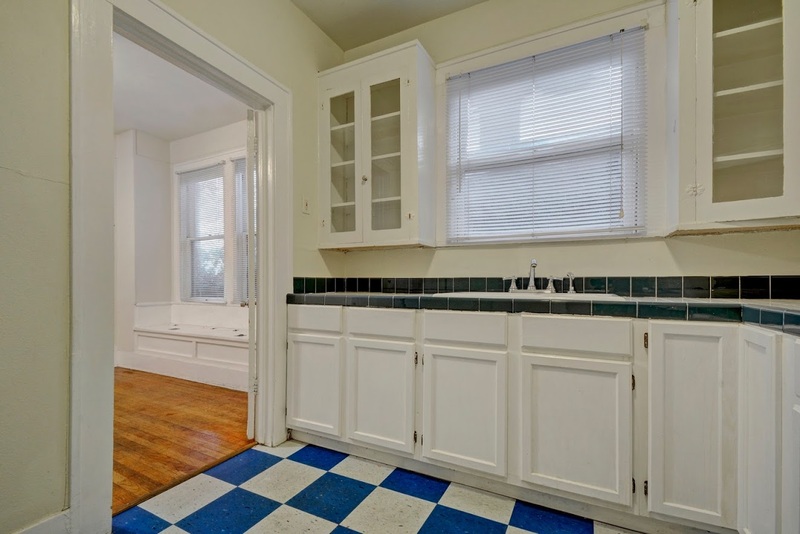 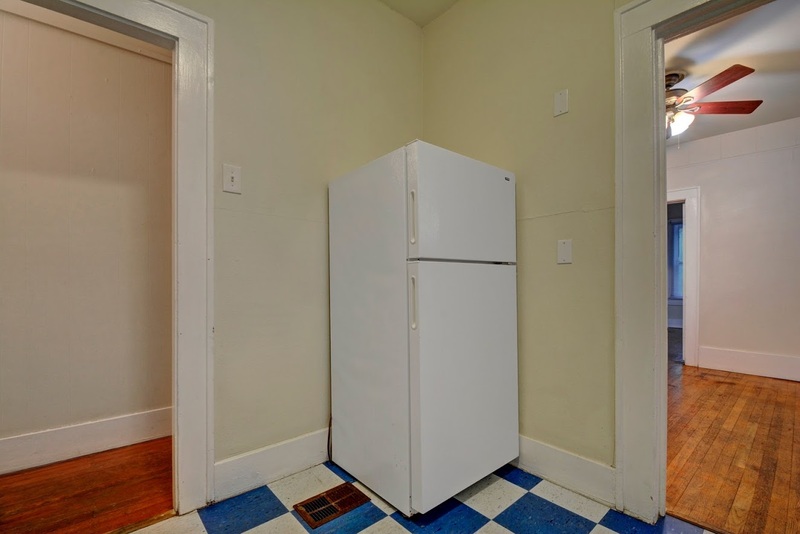 These units are quintessential Austin throw back with original wood floors, kitschy kitchen tile and old vintage style. 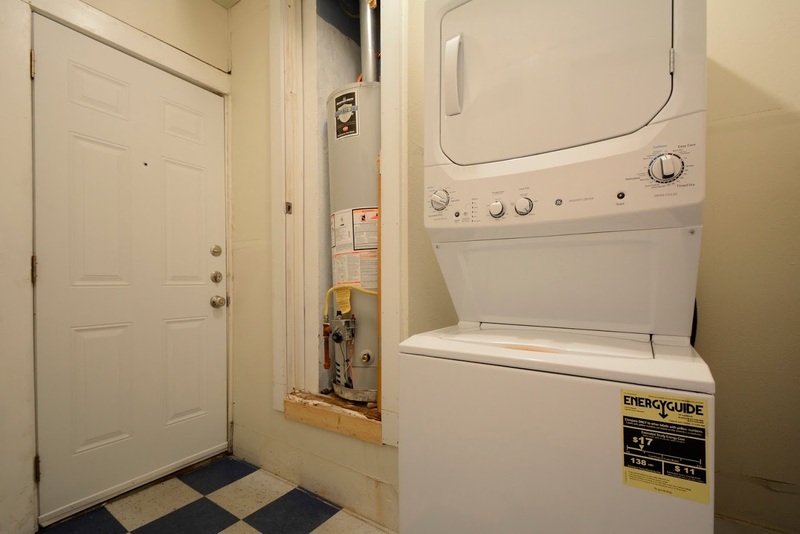 Each unit comes with 1 parking space, stackable washer and dryer and are located right off of MLK Boulevard and close enough to campus.